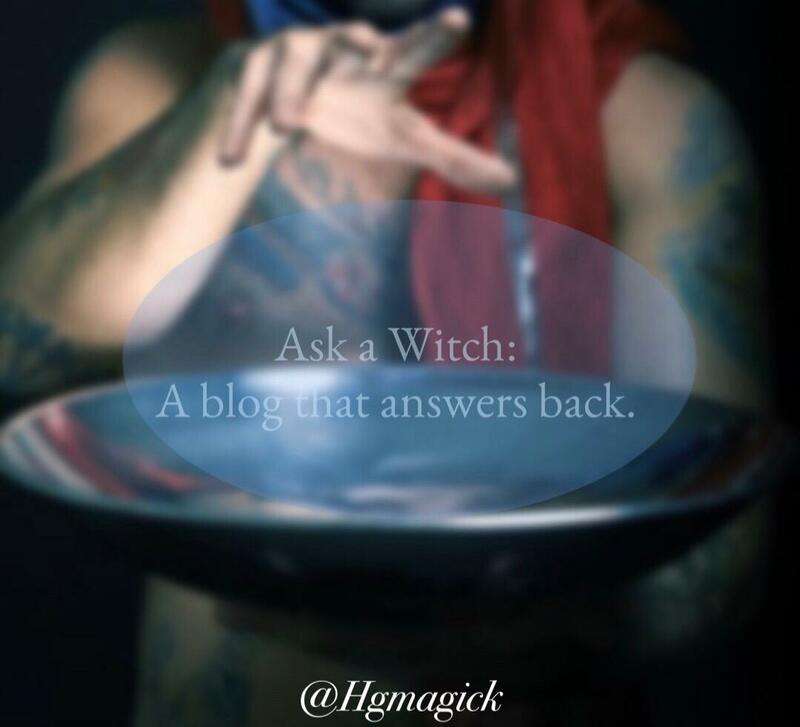 These questions get asked a lot by new customers who come to us seeking magical guidance. The short answer is yes, the magic we do will give you an answer to your problem. Now, that answer may or may not be exactly what you had in mind, but that’s not because it didn’t work. When someone is having an issue and they come to us for help, they are coming to us with tired eyes; they have spent a good amount of time sitting with the problem trying to see a way out and are unable to see it. We with our fresh eyes can look at a problem without any added emotion that can weigh you down from seeing the answer. This doesn’t mean that whoever it is that came to us for help is lazy or not capable, but merely too emotionally invested that it stops them from being able to break free. I recall a simple riddle I heard when I was young that used to plague me trying to understand the answer. The riddle goes; how do you put an elephant in a refrigerator? Seems simple enough right? It is until you start to think about it more. You start to consider the size of the elephant in relation to the size of the fridge and slowly what once was a simple answer has now been stopped and become a major roadblock. This is exactly what happens in our daily lives, the more we sit and think about a problem beyond what is necessary, our mind begins to make it harder for us to reach the goal because surely problems can’t be that simple to solve right? I mean some people spend years studying and learning to solve problems very similar and yet here I am doing the same in a manner of moments. Sometimes we just need that objective eye to come in and take care of a problem without the added emotional roadblocks. That is what I offer people; solutions to problems without attachment. When a client comes to me asking for more money from their job, I don’t have any thoughts to block that. Of course I do tap in to my guides and find out what exactly the problem is to fix, but I don’t make second thoughts of the desire to get more money. I will always think to myself when someone asks me for that is, “Of course you should get more money you totally deserve it!” I say that because it is not up to me to add to the roadblocks, but to help break them down. I can only do that by fully embodying the spirit of wealth, unhindered and strong. I also want to take a moment and discuss another important idea here. 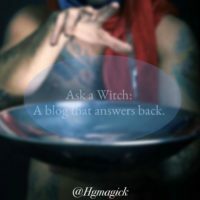 There is this expectation by some that when they are seeking help on a magical level that it is somehow supposed to be complicated, expensive, and time consuming. The whole point of magic is to change your circumstance; not everyone has the ability to do so and those who do have studied and practiced a long time to be able to do so effectively. They call what we as witches do as “cunning craft”. This is to say that we use our smarts and cleverness to solve problems. Where one person sees a brick wall, we see a place to make a doorway. Sometimes the problems we have in our lives seem complicated and difficult, but I feel that is objective. Just as I would find it difficult to shoot a three pointer in basketball, the professional would see no problem in it. When you present the right problem to the right person, they have the right solution that in truth is fairly simple. Not because the person seeking is not “smart or clever enough”, but rather they lack objective eyes and the skill to magically create solutions in a seemingly unsolvable situation. 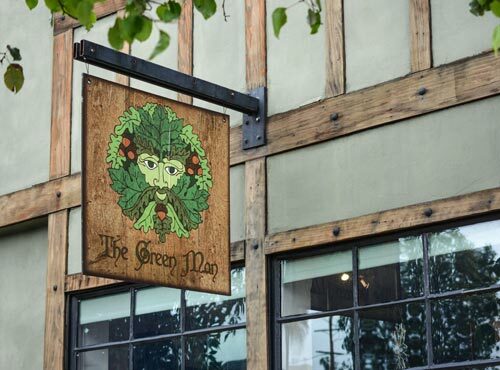 We at the Green Man are not after your money, we are paid to work already. Our objective is to provide the least expensive solution to a problem rather than binding you into debt. Some take our swiftness to action as too quick. We all take great care in listening and hearing what each person who comes to us asking for help to provide an effective solution. It may seem as if we already have a predetermined answer and aren’t catering to your specific needs. This is not the case I can assure you; if I was unable to quickly handle problems for my clients then I am no better than the intern with no experience merely looking at a guide book to solve a problem. We are all seasoned practitioners who spend much time continuing to study and expand our knowledge to better help our clients. The last part of the question here about there being any more we can do is simple; sometimes a simple solution is all anything ever really needs. If your windshield is dirty just using your wipers and washer fluid will clean it up; no need to take it to the car wash each time or purchase lots of expensive products. We tell our clients who purchase a custom spell from us to go into it with the intention that the problem is over with and has resolved. That is the most important part of the magic. When the doctor gives you antibiotics, you trust that those pills are going to do their job and that you won’t need anything more. I also tell people to always give magic at least one moon cycle before you say it didn’t work. Now obviously if the matter is a little more time sensitive then just allow for enough time, not all magic happens overnight.